Attention: Students are required to read the instructions before applying but can use this "Application Only" for submission purposes. Please continue to check our website for updates. 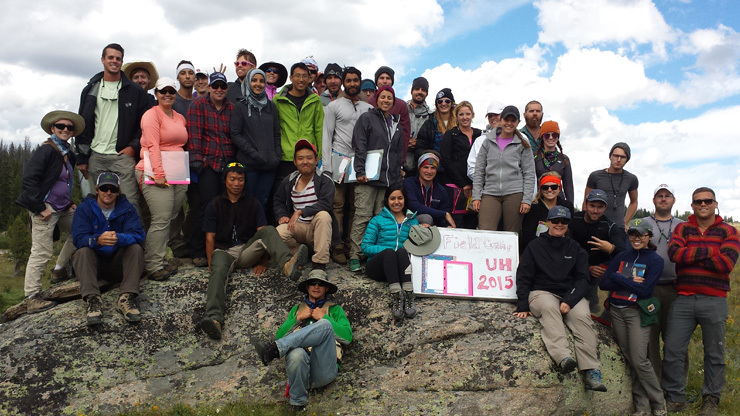 Thank you for your interest in our field camp program.